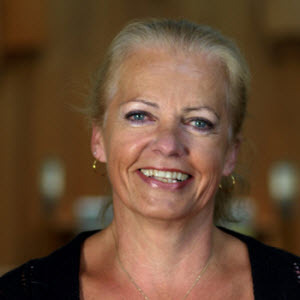 Annie has been in Calgary since 1979 and joined St. Peter’s in 1985 as the Music Director for the 5 pm Saturday evening Mass. She continues on in that role playing guitar and piano for that Mass as well as directing our Resurrection Choir for funerals. Annie worked for the Canadian Broadcasting Corporation for 33 years as an Editor for both the local and national television news and also works as a videographer for her own production company. As Communications Director for St. Peter’s, Annie looks after our Facebook page, Email campaigns, website and also produces videos for us. Annie is married with 2 children and enjoys music, cooking and photography.